Our lineup of high-performance vehicles, backed by Jaguar EliteCare Best-In-Class coverage*, has us poised to keep leaping ahead. Whether you’re interested in a luxury sedan or SUV, you’re sure to love this selection of well-appointed vehicles that deliver on safety, comfort, style, and advanced technology. 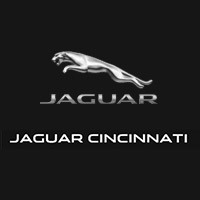 Explore the latest Jaguar models and inventory below.